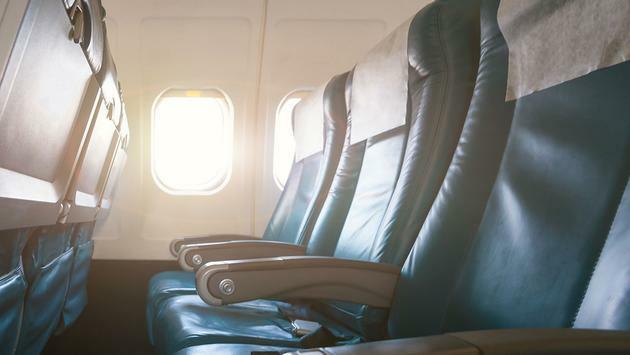 One mom is demanding a refund from British Airways after they made her daughter sit in an urine-soaked seat on a seven-hour flight. Ann Fretts was flying from Rome to Boston Logan International Airport with her daughter on November 18, when they were made to move seats for a VIP customer. Flight attendants offered Fretts' daughter an urine-soaked seat. The cabin crew covered the seat with blankets, which didn’t mask the smell. Fretts asked flight attendants to have it cleaned by a professional team but they told her it was impossible and would delay the flight. Instead, they sprayed the seat with an anti-odor spray that irritated Fretts' nose and throat. Fretts asked to get off the plane and catch another flight but the flight attendants wouldn’t let her. To make matters worse, red wine had been spilled on the onboard entertainment system rendering it useless. This wasn’t the first BA flight that Fretts had issues with. During the first leg of their British Airways flight from Rome to Heathrow, Fretts and her daughter were unbooked from reserved seats they had paid extra for and moved to seats they wanted to avoid. After returning home, Fretts contacted British Airways for a full refund but they have only promised to refund her the $168 (£131) for the seats that she and her daughter had reserved. They also offered her 10,000 miles but she refused, insisting that her money should be refunded. They have yet to do so. "We have apologized and remain in touch with our customer, and have made a generous offer as a goodwill gesture."